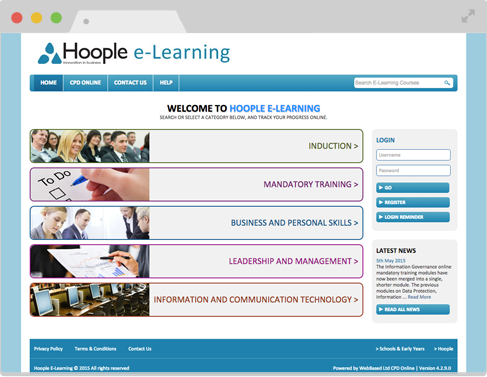 Need to provide a high quality eLearning experience for your workforce? Our eLearning solution allows you to easily manage, deliver and track eLearning for everyone in your workforce, no matter where they work. A fantastic eLearning experience in your branding for your entire workforce. 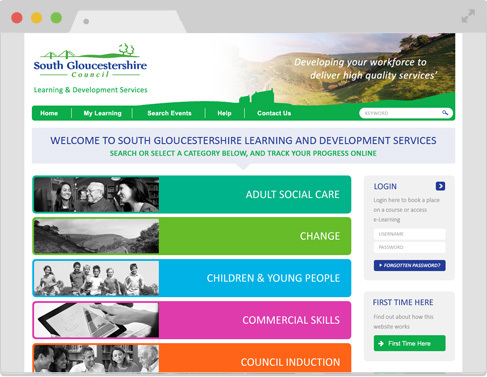 Monitor and report on progress through each eLearning course. Measure and report on the effectiveness and impact of each eLearning course. 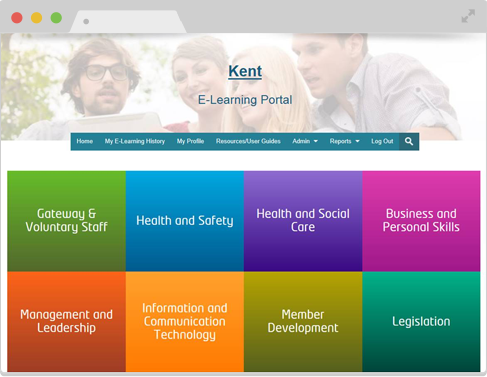 Integrate with CPD Online LMS to offer blended eLearning and face to face event Pathways. Automatically assign eLearning to new starters to give them the best start to their new careers. Integrate with your existing Single Sign On solution, HR and finance systems.